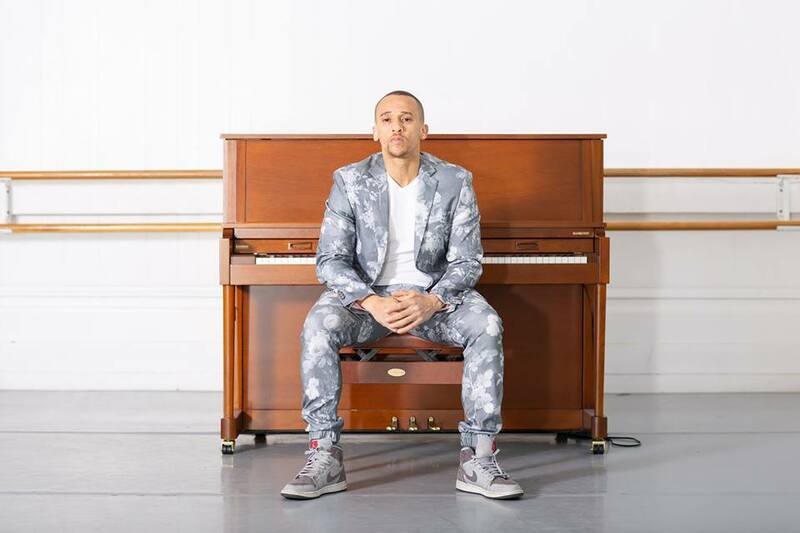 Pianist, M.C., Composer, Producer Kev Choice returns to Yoshi’s with his unique blend of Hip-Hop, Jazz, R&B, Soul, and Classical infused music. Having a catalog of one of the most diverse repertoire’s of any musician in the Bay Area, from composing for Oakland Symphony to producing for local rappers and artist, to doing tributes to jazz piano greats, to producing his own futuristic soul vibes like his recent single “Space”, Kev Choice continues to push creative boundaries and search for fresh ways of expression. Backed by his ensemble of some of the most talented musicians in the Bay Area, and always supported by an all star cast of special guest, Kev Choice shows combine elements of a hip-hop cypher, with a late night jazz jam session, and a classical symphony. Kev’s content is always rooted in a conscious expression of what is going on in his Oakland community, with a worldwide perspective, and a self-reflective and passionate approach at looking at ways to improve and push himself while uplifting the world around him. Kev will be performing music from his 4 previously released albums plus new material from a forthcoming project.